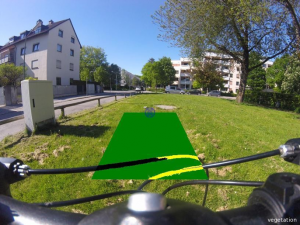 We can all oberve the rapidly increasing avilability of geodata caused by the dynamic growth of digitalization, IT-infrastructures, mobile applications and the increasingly more cost-effective use of various sensors. Tama Group works with all kinds of sensors that produce data that looks like an image. For focused and systematic analysis we combine features from different data sets and sensors. We analyze imagery of dones and mobile maesurement as well as satellite imagery, arial imaging or picutres made by digital cameras, action-cams or microscopes. The footage may be two- or three-dimensional, the sensors may operate in optical spectra or provide infrared or specific spectra. Using our methods of sophisticated geo-image analysis and data fusion Tama Group provides highly automated data processing to our clients and extract exactly the part of information, which is the most valuable for each customer. Sensors we already work with. Aerial imaging has been be the gold standard for many purpose in quite a while stretching from cadastral image supply, emergency response mapping to special analytics with sophisticated sensors as aerial point clouds recorded by LiDAR (Light Detection And Ranging) sensors. With her methods of automated analyses Tama Group offers various possibilties of processing various imagery for detailed extraction of certain features. We all are often surprised by the high quality of imagery taken by digitalcameras, Actioncams or our smart phones. Using these devices imagery may be taken in a qualiti which offers the possibility of a sound anaylsis based on numerous criteria. 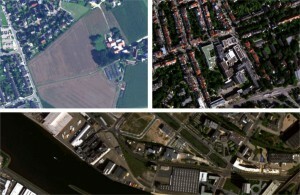 By processing imagery data with our methods you can make valid statements out of cost-effective taken imagery. 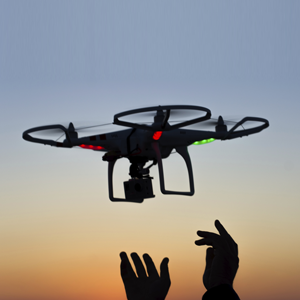 Drones as remotely piloted aircraft systems are used in various areas of operation: technical monitoring of pylons, wind turbines, pipelines or buildings, Agriculture, Forestry, Environment and many more. With her methods of highly automated information extraction Tama Group is able to make the information of drone imagery applicable for a variety of practices in various contexts. In a range of fields analyses of microscopic imagerary is essantial for a clear understanding of procedures and changes. You can alos use our methods for detailes analysis of smalles objects. Mobile use of measuring instruments for example in mobe mapping vans is increasing steadily. Equippedd with measuring cameras and lasers they are on the road to check the condition of foundations ans surface of tracks. 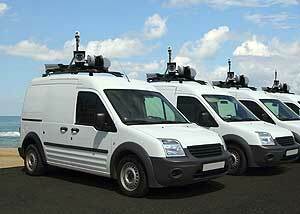 The mobility of the mapping vans minimizes massive traffic obstructions while recording data. Pictures and data recorded in this way can be analyzed with our methods of highly automazed informations extraction.